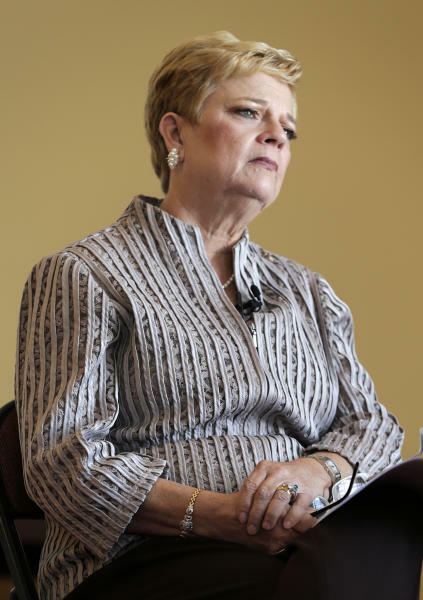 MONTGOMERY, Ala. (AP) — For 50 years Peggy Wallace Kennedy has lived in the shadow cast by her father, Alabama Gov. 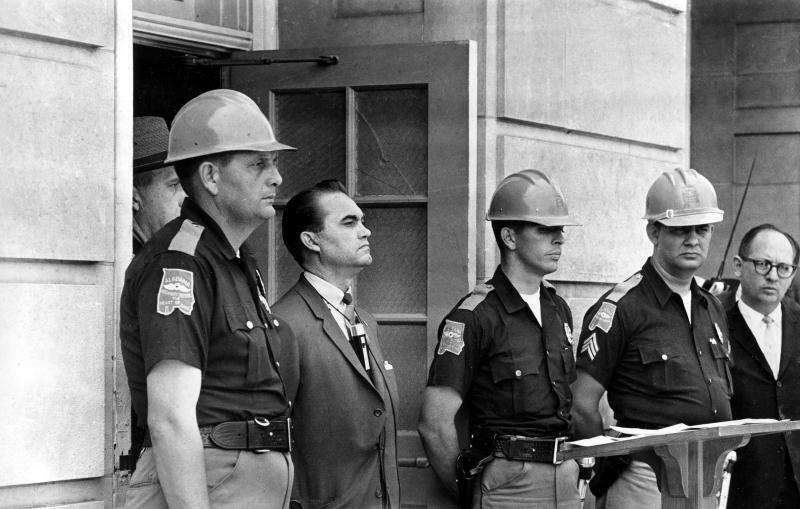 George C. Wallace, when he stood in a doorway and tried to stop two black students from integrating the University of Alabama. That single episode in the American civil rights movement — his infamous "stand in the schoolhouse door" — attached an asterisk to her name, she says. It's a permanent mark she can never erase, despite her own history as a moderate Democrat who gave early support to candidate Barack Obama for president in 2008. George Wallace, a pragmatic politician and a populist, may or may not have been a true believer in segregation — even though he took office in 1963 with a pledge: "segregation now, segregation tomorrow, segregation forever." On the 50th anniversary, all the major players — Wallace, Jones, Hood and Nicholas Katzenbach, the Kennedy administration's representative in Tuscaloosa — are dead. What Kennedy does know is that her father changed after an assassination attempt during his 1972 presidential campaign. A bullet fired by Arthur Bremer — whose self-proclaimed intent was to assassinate either Wallace or then-President Richard Nixon — left Wallace paralyzed from the waist down and in constant pain for the rest of his life. Then in 2009, she attended events in Selma to remember "Bloody Sunday" — the day in 1965 when her father's state troopers attacked voting rights marchers on the Edmund Pettus Bridge. In Selma, she introduced U.S. Attorney General Eric Holder — Jones' brother-in-law — and they shared a wish that Jones had lived to see the moment. 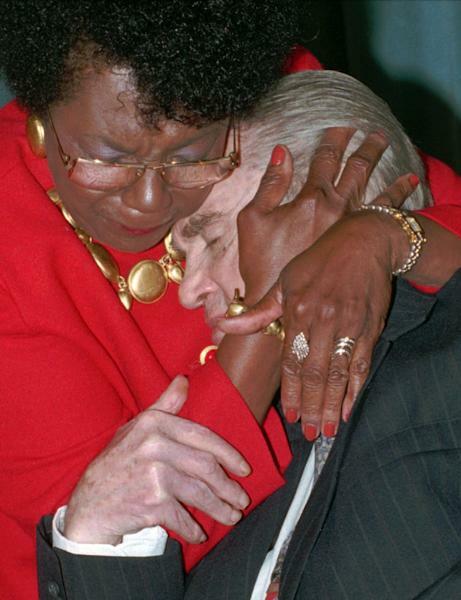 Then she marched across the bridge holding hands with U.S. Rep. John Lewis of Georgia, who was severely beaten during "Bloody Sunday."